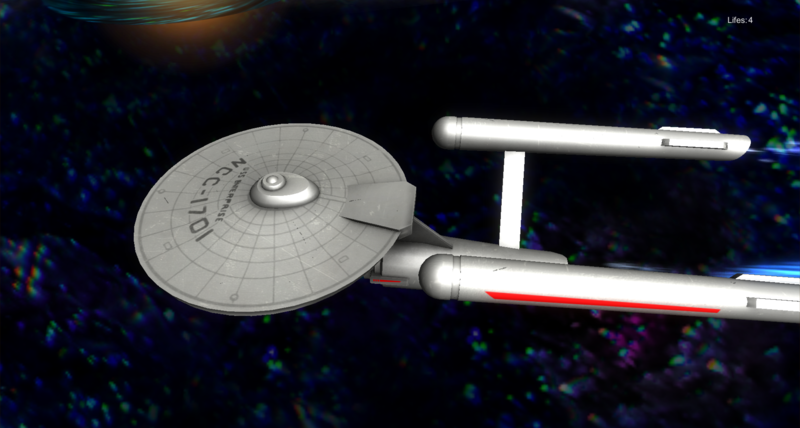 Spockadelic was developed in 8h at the Berlin Mini Game Jam in February 2015. 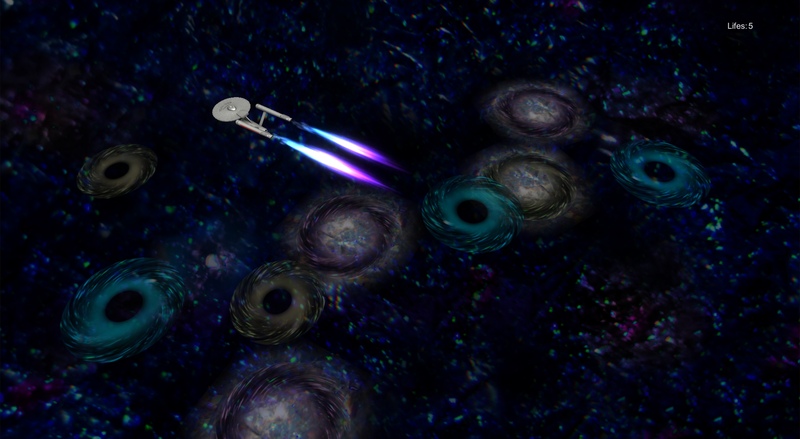 Remember the numbers that appear at the black holes at the beginning. 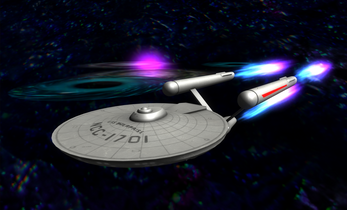 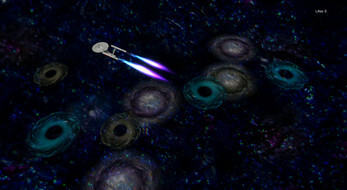 Then travel with the Enterprise to the black holes in the right order. 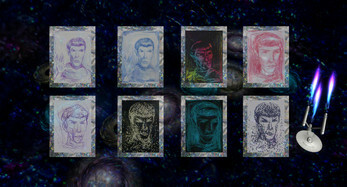 If you do right, then a rewarding portrait of Spock appears.